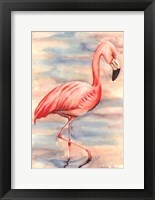 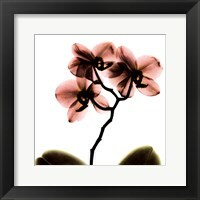 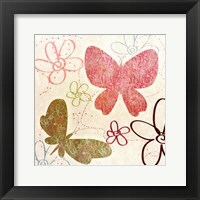 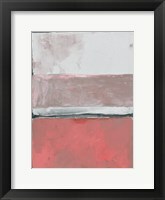 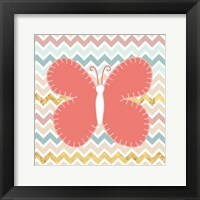 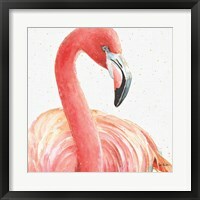 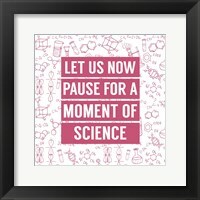 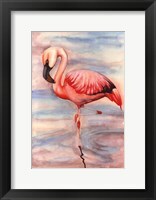 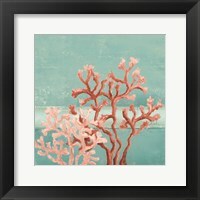 Bold and pink, a true way to express yourself and keep with your girl side, the framed bold pink coral art is like no other. 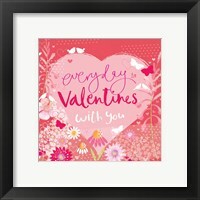 It can liven up a room and bring your room into focus; it can tie it all together and make a bold statement about your personality, and style, choosing a frame will be the cream on top. 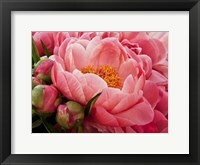 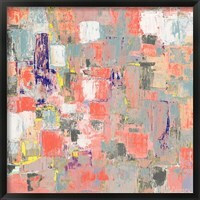 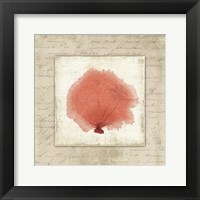 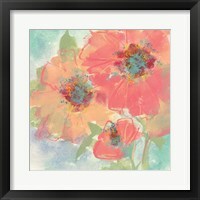 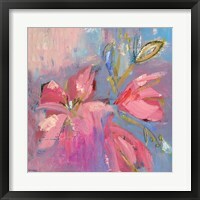 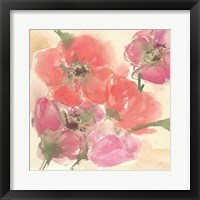 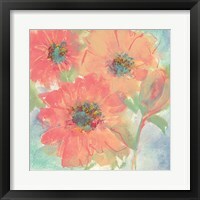 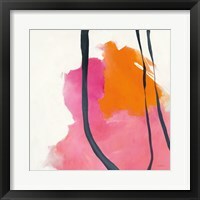 One artist that has embodied this bold medium, Alan Hopfensperger, and such pieces as “Pink Floral Frenzy I and II” these are a great series when paired with a complimentary frame of bold pink coral art these bold pieces are sure to liven your room and give you joy continuously and for many years. 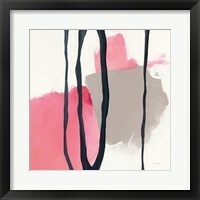 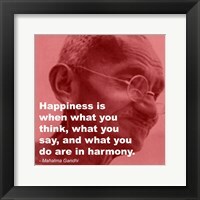 Bringing series pieces together can tie a room like no other can. 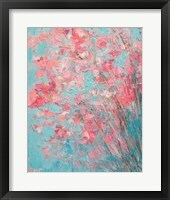 Lisa Audit and her series pieces are a welcome bold statement with “Rose Garden I and II” it goes without saying, that a series of paintings can bring a sense of exquisite taste and unparalleled beauty. 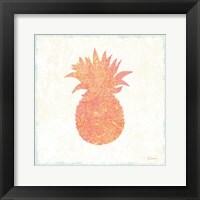 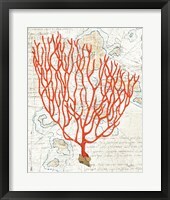 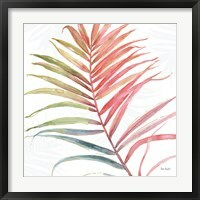 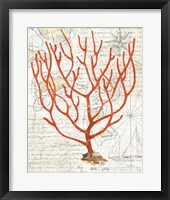 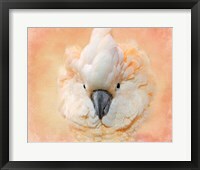 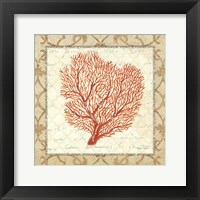 And series prints can add value to your collection of fine art, and framed bold coral art is a special way to express yourself. 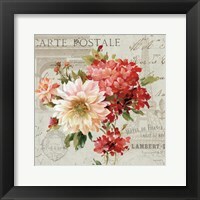 Bold style and bold colors are a sign of high fashion, and unmistakable quality and charm, bringing all this together in a frame that is compelling and classy is a chance to show your style while keeping true to your form and function. 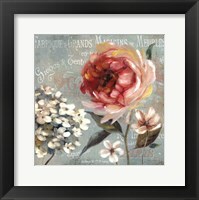 When you pick your value piece, grab it in style and flare.